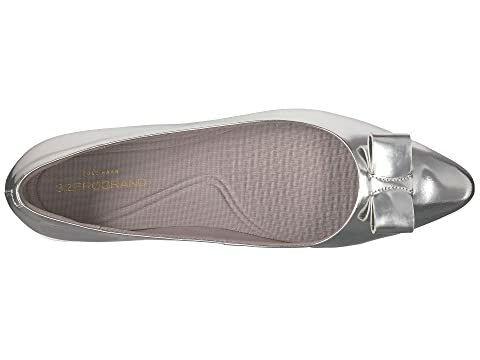 Never let your look skip a beat with the ready-to-go Cole Haan® 3.Zerogrand Bow Skimmer flats. 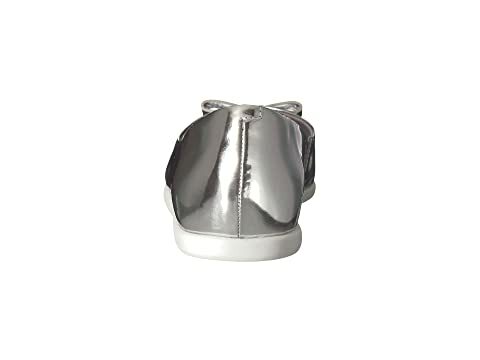 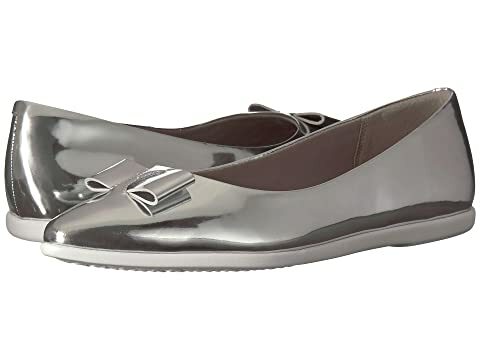 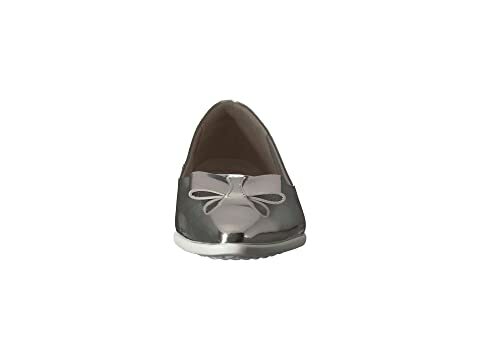 Flats feature a smooth or metallic leather upper with bow detailing. 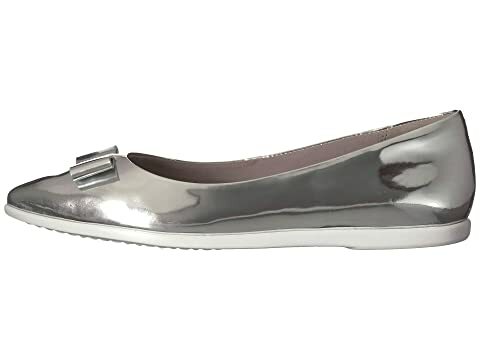 Cushioned, fixed footbed features Grand.OS® technology. 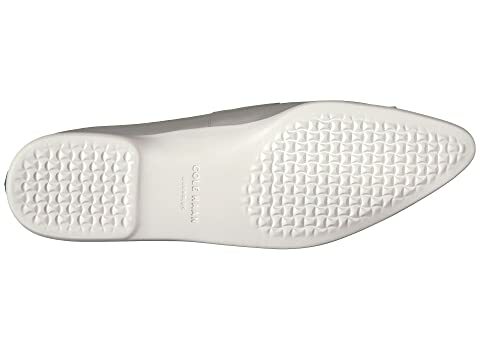 Flexible, synthetic outsole for ultimate walkability.